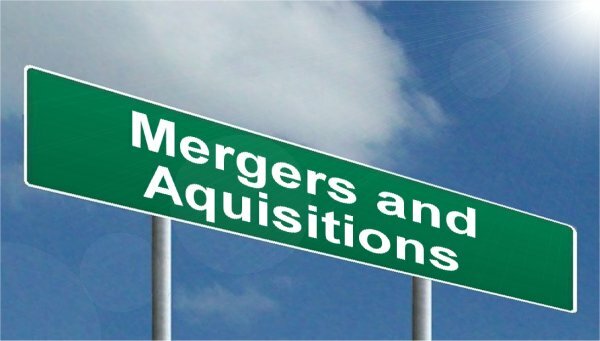 Over the past year or so, multiple agriculture companies have attempted to consolidate through acquisitions or mergers to fight off weak fundamentals in the global agricultural sector. While the EC is launching a probe into whether the proposed Dow Chemical/DuPont merger violates EU merger regulations, consumers and farmers have sounded an alarm that a consolidation of the major agricultural companies will decrease research and development by the remaining companies and will result in increased prices. Selling a business? Weaknesses can be a good thing!